That area where the metal is exposed is exactly what I have to cover. I will update when I get grips that cover it. 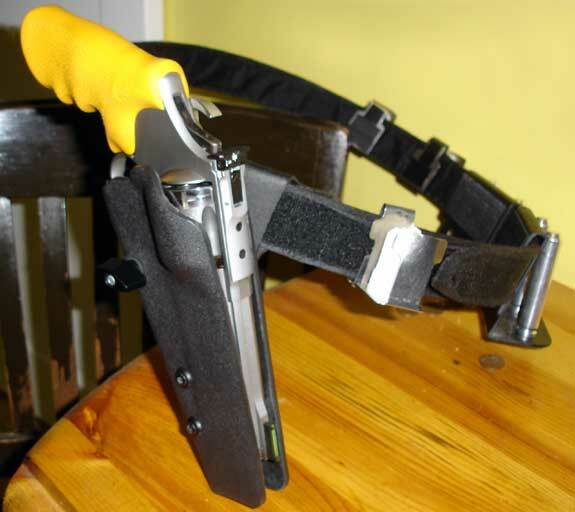 As DM said, the Hogue X-frame grips have the back strap covered with a soft rubber. Of course because of this they're thicker and may not work well if you have small hands. I received the Pacmyre grips, the little saddle had a pin that just needed to be knocked out to put in the grips. I have not been able to try them yet, but it definitely covers the metal back strap now. I did check out the Houge x grips but they are more than what I want to spend right now. Updates to come. I have the hogue x grip if the grip you bought does not work out. I am returning Sarge's grips at the next matxh, he told me to pass them forward if I could not use them so if someone else needs them I have them but can't use them. (open back on the spine) Houge grips for the 625. 625 now looks ugly with the grips but with the backstrap covered its working out great. It feels a little shorter but I don't have huge hands so it works out. Thanks for the grip advice and the powder advice. Everything is really running well now. What is Power Pistol good for? What does it work best with?